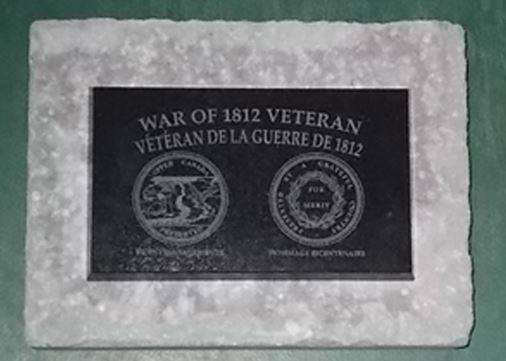 On July 1st beginning at 10 am at the corner of Church Street ( County Road 7 ) and the east side of Academy there will be a dedication of the St. John’s Anglican Cemetery by the Bay of Quinte Branch of United Empire Loyalists and St. John’s Anglican Church followed by the Grave Marking of the War of 1812 Veterans buried at St. John’s. 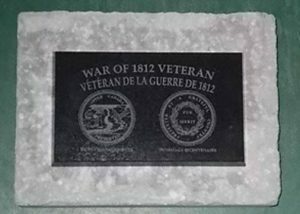 Following the ceremony at St. John’s, the Canadian Fencibles will march to Bath United Church for a dedication 1812 Grave Marking at 10:45 am. Come out to honour your Loyalist ancestors that help to build the Village and protect the Country during her hour of need.